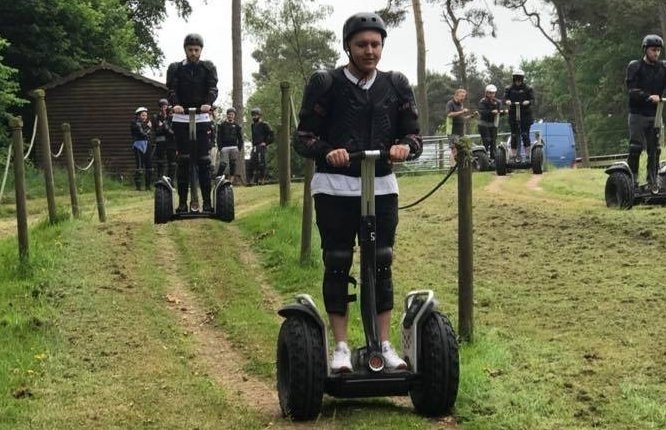 The Segway, or Personal Transporter (PT) is a fantastic, futuristic machine that is fast gaining popularity as a tour aid, and a really fun way to get from A to B! 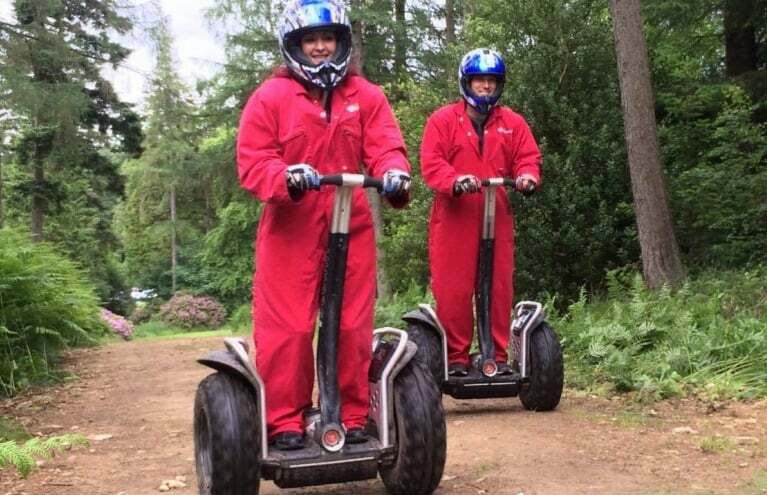 These Segway experiences let you try out the incredible 'Lean and Steer' technology of the Segway - until you have tried it for yourself, it is baffling to think that it could even work! 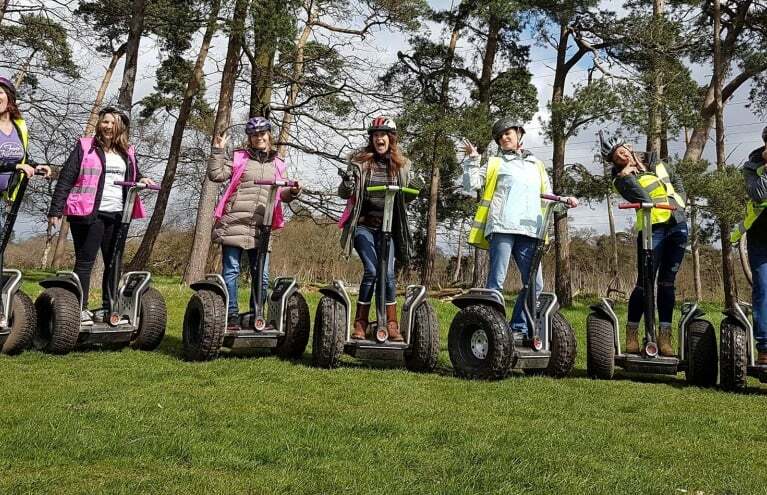 Wherever you are in the UK, you will find a wonderful Segway tour near you, so that you too can hop on one and find out what all the fuss is about! 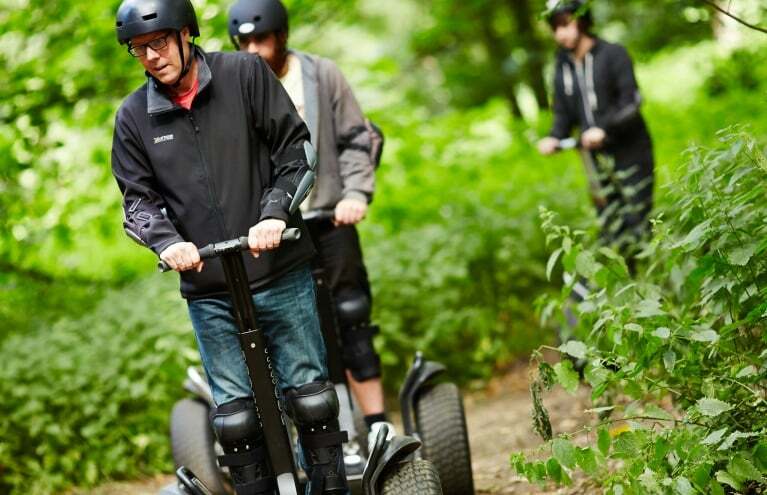 Take advantage of an incredible special offer and enjoy a one-hour Segway Thrill for two people! 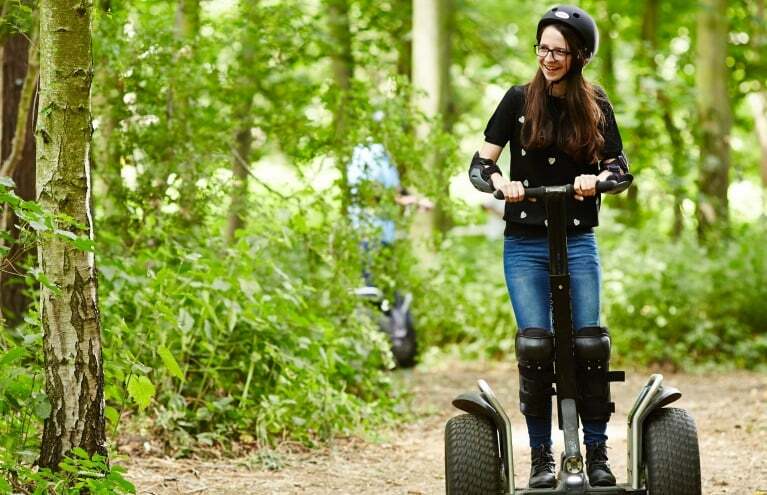 Jump on a Segway and experience the very latest in transport technology. 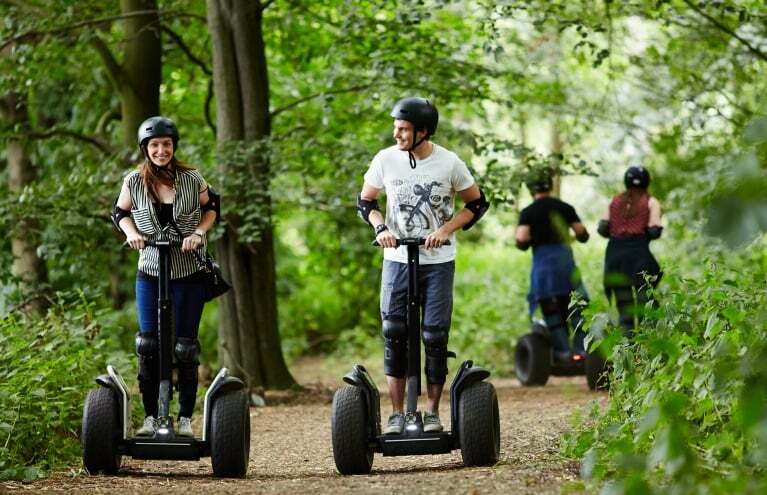 The Segway is a lot of fun to drive - while it can take a few minutes to get used to a totally new type of travel, once you have gotten to grips with the lean and steer technology, you should have no problem whizzing about your chosen location, exploring the area on two wheels. From just looking at a Segway, it can be difficult to understand exactly how it will stay upright, or go where you want it to - but once you have experienced the marvelously intuitive technology, it somehow makes sense, and the Segway will quickly become an "if I won the lotto" dream item. 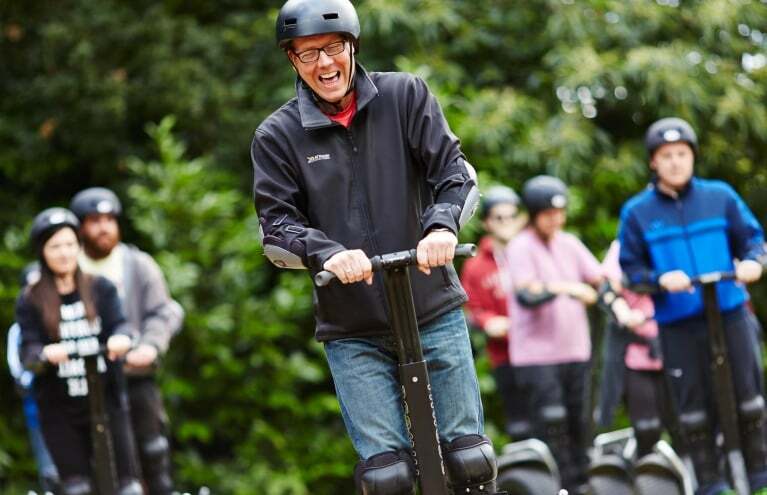 The people who run the UK Segway experiences all mention a certain 'Segway smile' that they see time and time again on the faces of people who get the opportunity to experience just how fun and freeing the Segway is. 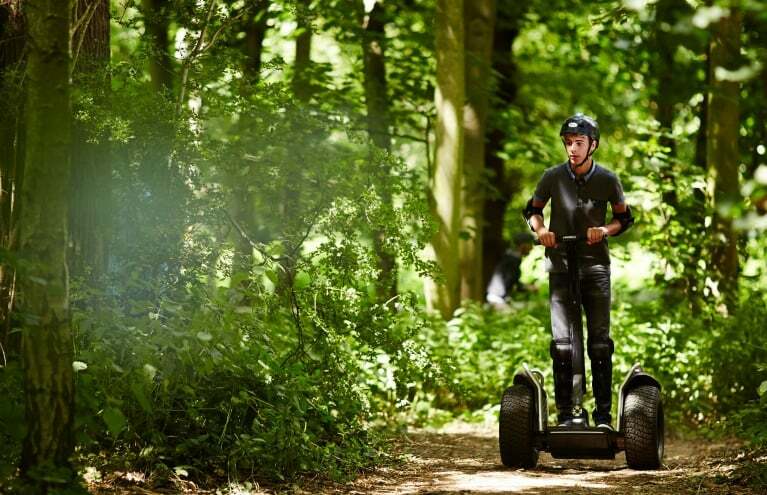 We have a range of great locations and different types of experience where you can try out the Segway, whether you want to tour the beautiful grounds of a castle or even try one of the special off road Segways that allow you to glide through woodlands and fields. 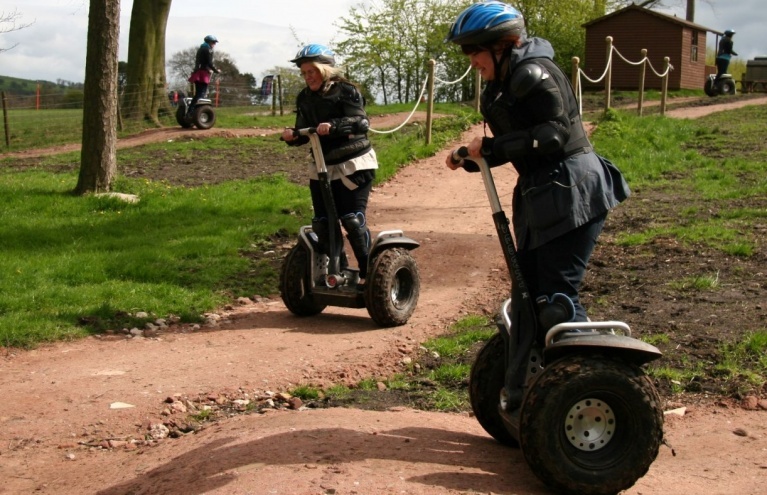 Because of current UK laws, the Segway is not allowed to be used on public roads or pavements, and Segway rides can take place only on privately owned land. 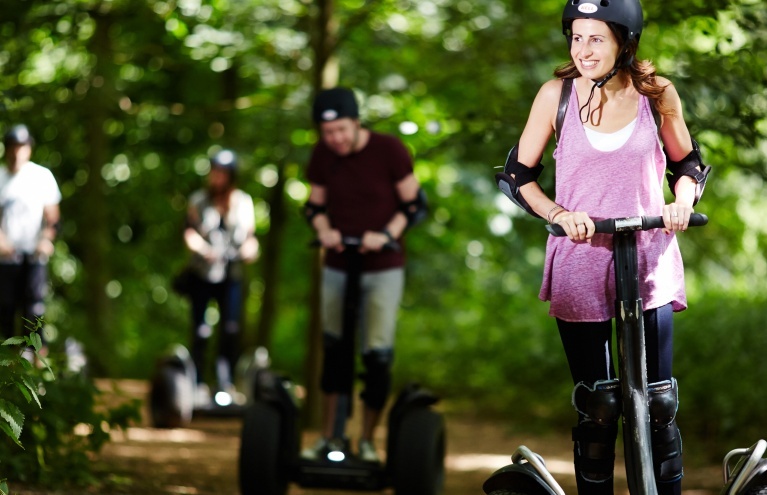 This means that an incredible Segway experience is only available from a special provider - and you can be sure that you will be doing something that most people have never dreamed of!